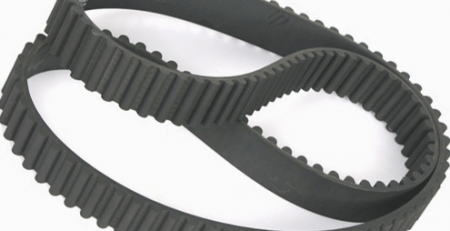 Cogged v-belts are like standard v-belts. The main difference is the cogs that are cut into the belt. 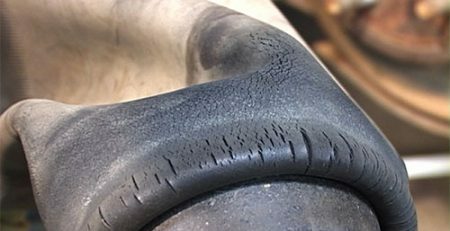 To many applications these “cogs” are vital to ensuring the long life of your belt. A cogged belt wraps around a small pulley much easier than a standard belt. 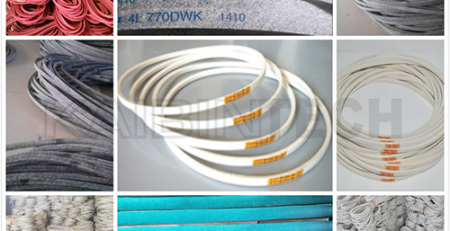 Cogged belts are also very good at dissipating heat. 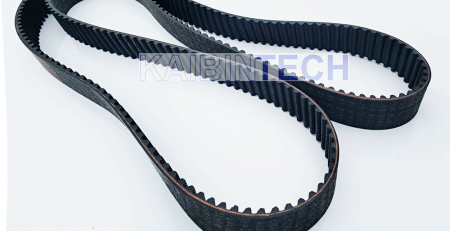 Kaibintech new design gives extra flexibility to reduce heat build-up and provide long belt life, especially on small pulleys. 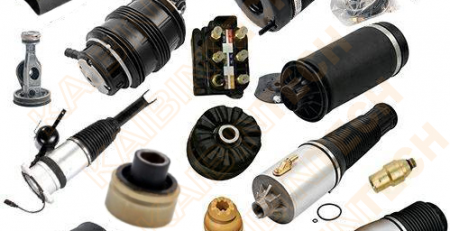 Strong tensile cord is engineered and treated to carry high horsepower loads without stretching. 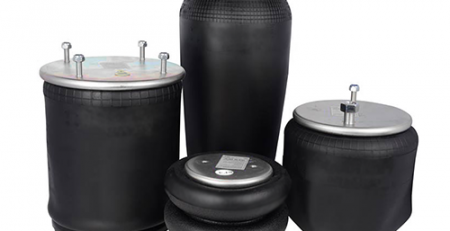 Retains tension to reduce maintenance. 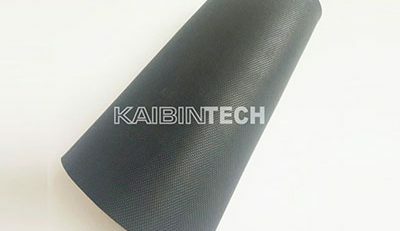 Oil and heat resistant rubber impregnated fabric is extra flexible to reduce heat build-up and prevent cracking. 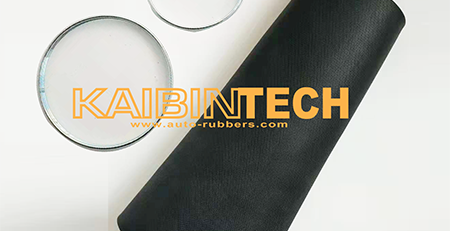 Tough fiber reinforces rubber protects and stabilizes tensile cord. 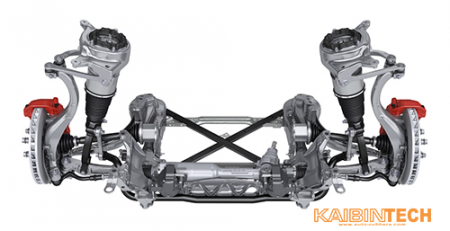 Kaibintech new design increases flexibility, so belt runs cooler and longer. 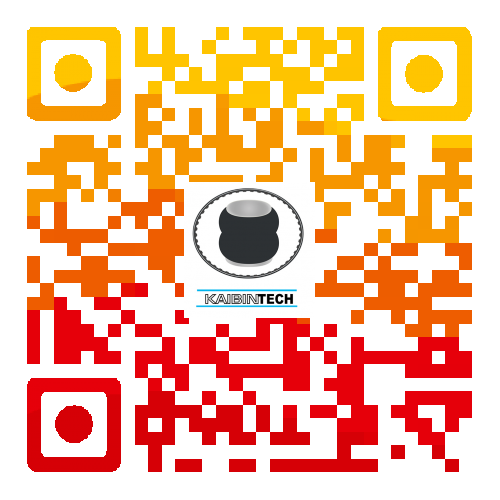 Click here to contact our sales team – Kaibintech.